Treasury Salary Survey - Get the results! - The Treasury Recruitment Co. Thank you for deciding to take part in the only global treasury salary survey in the world! By participating in The Treasury Recruitment Company Salary Survey, your contact details, as well as your survey answers, will be securely stored and data will be transmitted securely using SSL protocols. The Treasury Recruitment Company will process and assess your personal responses exclusively and privately to produce the survey itself. Your personal data is never shared with any third party. 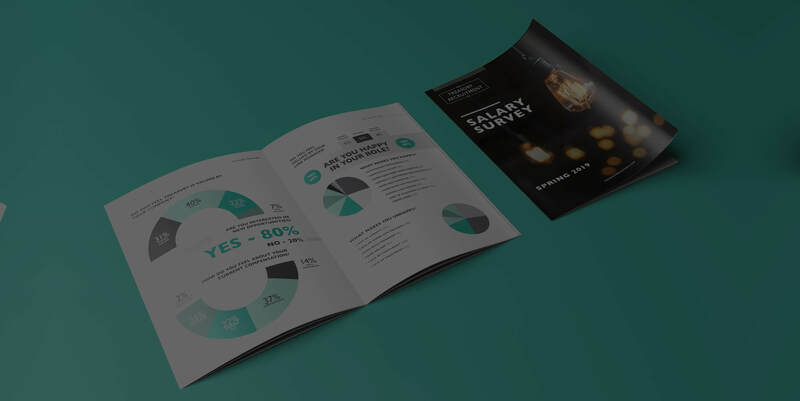 As a thank you for taking part you will receive a copy of the full Salary Survey results for free and for your exclusive use. We would request that survey results are not shared with other people as we believe that if you have taken the time to complete the survey then you deserve to keep the results as a thank you to you for taking part.